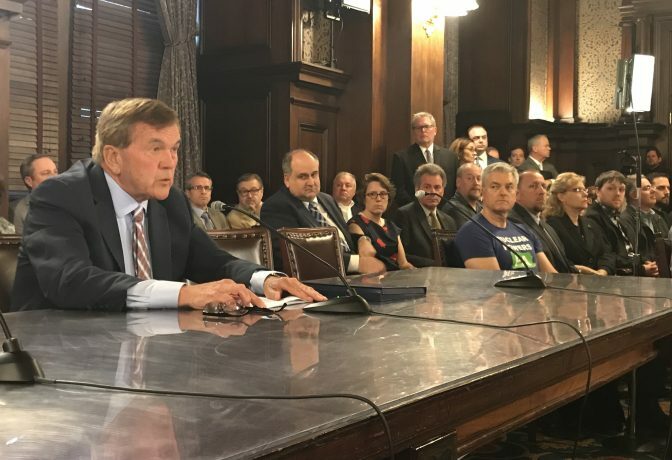 Ridge had to be asked twice by legislators before disclosing his consulting firm, Ridge Global, counts FirstEnergy among its clients. 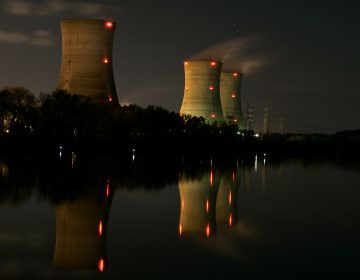 He also noted he was a former board member at Exelon but said his support for nuclear power formed long before he had any financial stake in it. 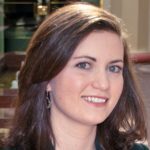 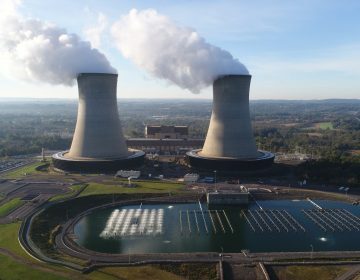 The nuclear industry argues the current design of the power market is flawed because it’s focused on delivering the cheapest megawatt-hour of electricity in the immediate future and fails to consider the valuable long-term assets nuclear brings to the table — like carbon-free electricity, fuel-supply diversity, and reliability. 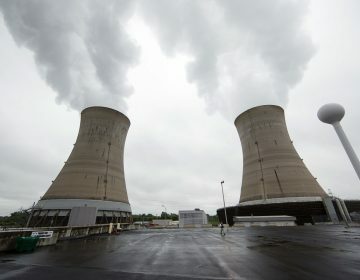 Pennsylvania Rep. Thomas Mehaffie (R-Dauphin) on Monday introduced a bill aimed at keeping two of the state’s five nuclear plants from retiring early. 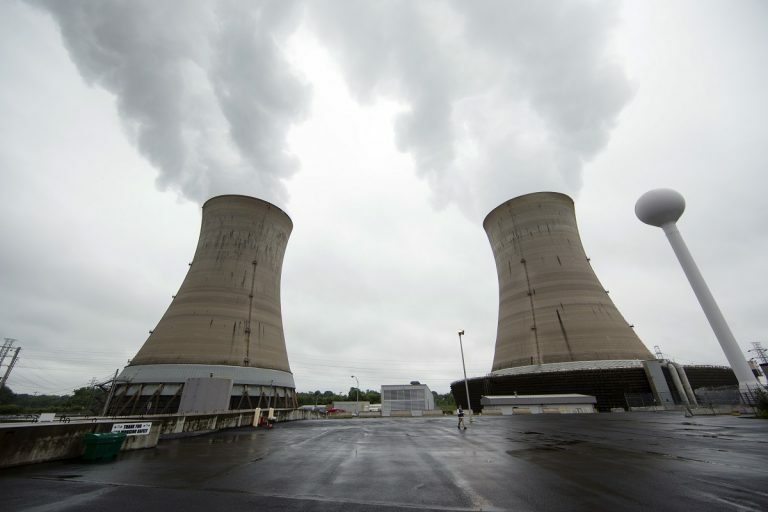 Four decades after Three Mile Island's commercial nuclear power accident, financial rescues of nuclear power plants are stirring the highest levels of government.